Rhabdoviruses are a diverse family of single stranded, negative sense RNA viruses that can successfully utilize a myriad of ecological niches, ranging from plants and insects, to fish and mammals. This virus family includes pathogens such as rabies virus, vesicular stomatitis virus and potato yellow dwarf virus that are of tremendous public health, veterinary, and agricultural significance. Due to the relative simplicity of their genomes and morphology, in recent years rhabdoviruses have become powerful model systems for studying molecular virology. 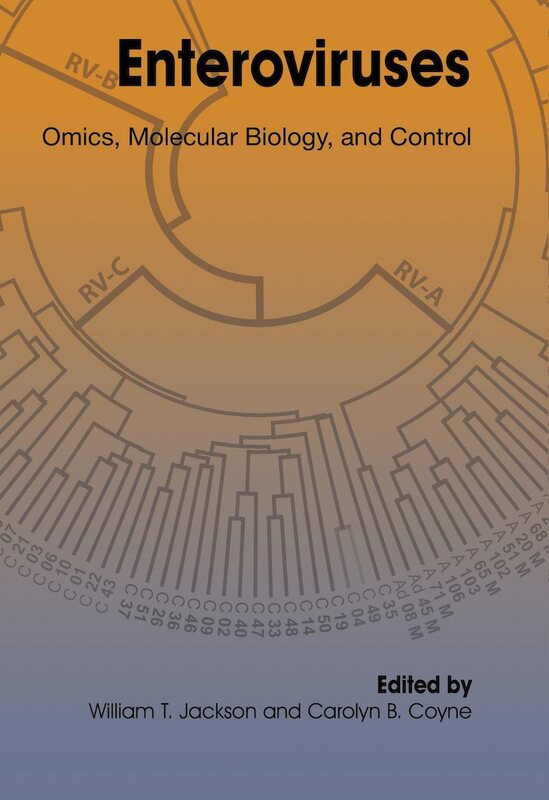 Written by a select group of world-renowned virologists, this book reviews all of the most recent advances in rhabdovirology providing a timely overview of the field. 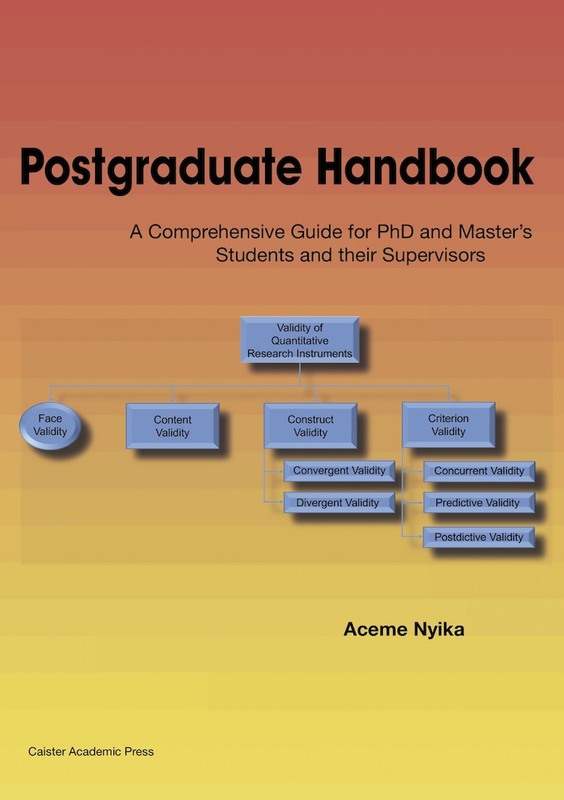 Most contributions are written from a molecular and genomic perspective and contain expert insights upon which to base future research efforts. Topics covered include: morphology, genome organization, transcription, virus replication, taxonomy, characterization, virus evolution, vesiculovirus, lyssavirus, ephemeroviruses, fish novirhabdoviruses, the sigma viruses of Drosophila, virus-host protein interaction of plant-adapted rhabdoviruses, cereal-infecting rhabdoviruses, and rabies prevention and control including lyssavirus vaccine development. 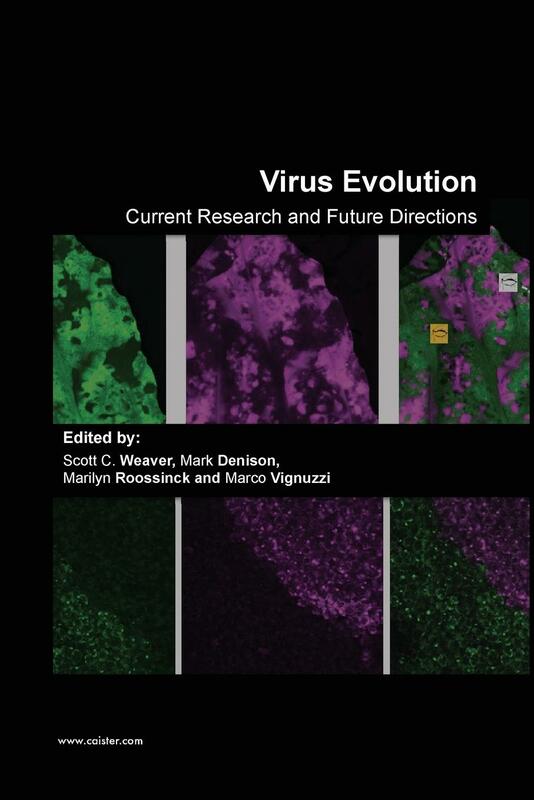 The book is a 'must read' for all virologists working on these and related negative sense RNA viruses. A recommended book for all biology, veterinary and medical libraries. 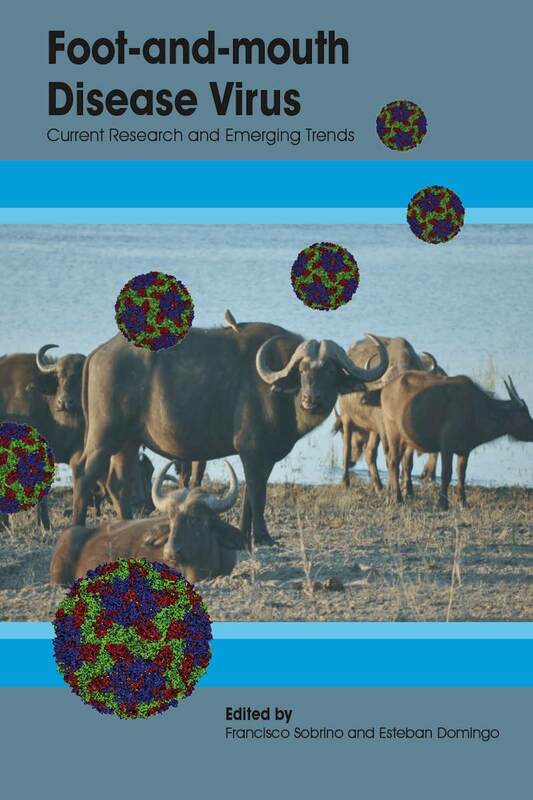 "very useful and well written and referenced ... an excellent book for people interested in rhabdoviruses, virology, and veterinary medicine. 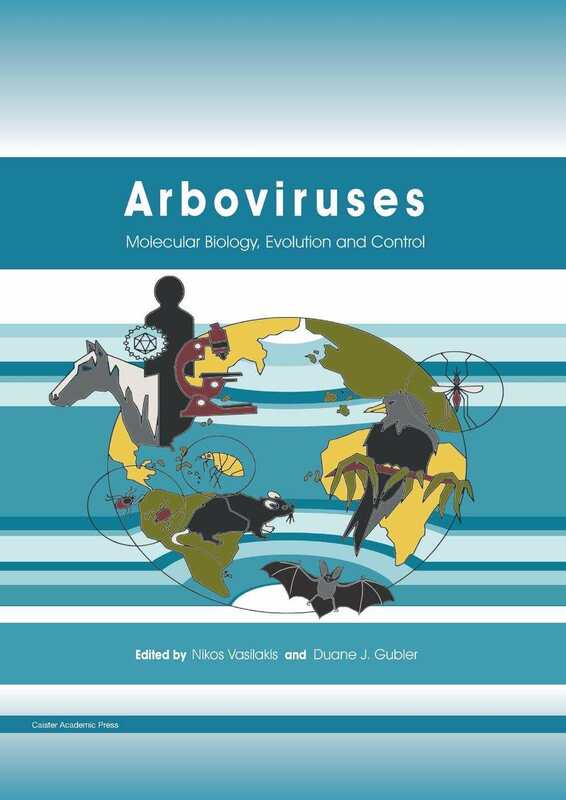 This book is equally suited for people working in basic or translational science and likely provides even experts in this field with new or updated information, this book goes way beyond what can be found in other textbooks on rhabdoviruses." from ASM Microbe (2013) 8(2): 94-95. There is no abstract for this chapter. The following is the first paragraph: Rhabdoviruses constitute a diverse group of viruses with non-segmented, single-stranded, negative-sense RNA genomes (Mononegavirales), which share a common morphology, phylogeny, and similar genome organization. The outstanding characteristic of rhabdoviruses is their large, bullet-shaped (Ge et al., 2010) or bacilliform (Jackson et al., 2005) virions after which the family Rhabdoviridae is named. 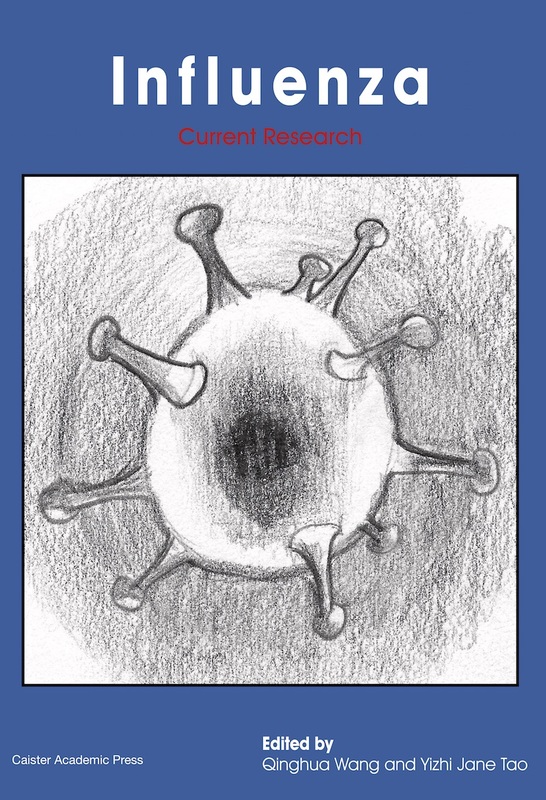 The Big Picture Book of Viruses provides a collection of stunning and beautiful images of rhabdovirus electron micrographs and cartoons (www.virology.net/big_virology/BVRNArhabdo.html). Despite (or because of) these common characteristics, rhabdoviruses successfully utilize a plethora of ecological niches, infecting a variety of plants, invertebrates, and vertebrates. Rhabdoviruses have large enveloped virions with bullet-shaped or bacilliform morphology. They are composed of an infectious nucleocapsid enveloped by a host-derived lipid membrane containing glycoprotein spikes. Their genomes consist of a non-segmented, negative-sense ssRNA which encodes at least five structural proteins. The replication cycle of all rhabdoviruses involves the same general steps. Following cell entry and uncoating, the nucleocapsid that contains all the components necessary for early transcription is released into the cytoplasm of the infected cell. The different viral genes are transcribed and proteins translated, followed by genome replication, encapsidation and budding from cell membranes. Taxonomy helps us to classify viruses according to guidelines developed by the International Committee on Taxonomy of Viruses (ICTV). Historical approaches, based on physico-chemical characteristics, serologic relationships, genetic distances, or pathobiology, have been replaced with more complex concepts of viral species, that includes all the above, coupled with the genetic structure, evolutionary relationships, and ecologic properties of viruses. The species are segregated into genera, families, and orders, similar to the hierarchical systems developed for other living forms. Currently, the family Rhabdoviridae includes six genera and several species, not assigned to any of the established genera. Taxonomic concepts evolve along with our growing scientific knowledge, development of novel tools and approaches, and appreciation of a variety of characters for comprehensive delineation of taxonomic entities. In this chapter we describe the most recent advances of rhabdovirus taxonomy, reflected in the 9 th report of the ICTV, and those that arose after the report was prepared for publication. The vesiculovirus genus of the Rhabdoviridae includes viruses infecting mammals, insects and fish that have been taxonomically classified using a combination of serological relatedness, host range, genome organization, pathobiology and phylogenetic analysis of sequence data. There are 10 viruses assigned to the genus vesiculovirus and a number of serologically related viruses that have been tentavively assigned to the genus. The best known members of the genus are vesicular stomatitis viruses which cause vesicular disease in farm animals including horses, cattle and pigs. Some vesiculoviruses cause disease in humans ranging from febrile syndromes (e.g. vesicular stomatitis virus) to fatal encephalitis (e.g. Chandipura virus). 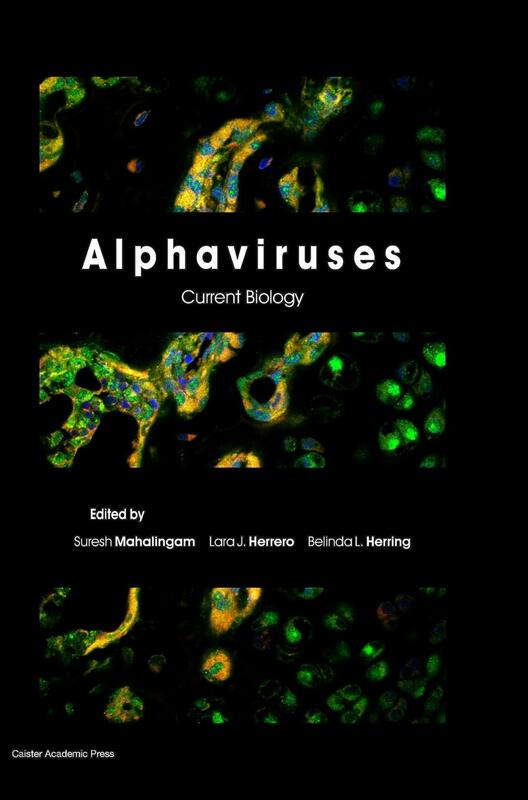 This chapter reviews the state-of-the-art knowledge about vesiculoviruses as well as some related viruses tentatively assigned to the genus. Viruses from the genus Lyssavirus cause rabies: an acute progressive encephalomyelitis, with the highest fatality rate among conventional infectious diseases. Despite millennia of recognition and centuries of control attempts, rabies still kills over 55,000 people in the world every year. In contrast to the majority of rhabdoviruses, lyssaviruses do not require an arthropod vector, but rather are transmitted between mammals via bites. Although the domestic dog is still the major rabies reservoir that causes over 90% of human cases, lyssaviruses of different species broadly circulate in wildlife. All these facets clearly indicate that rabies is a significant problem for public health, veterinary and wildlife services, from the standpoint of the 'one health' concept. 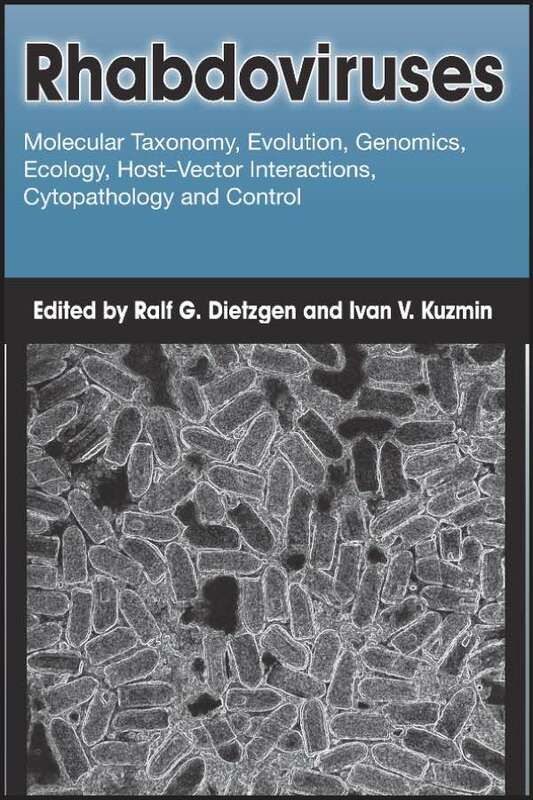 The present chapter describes recent advances in lyssavirus taxonomy, phylogeny, pathobiology, and epidemiology. 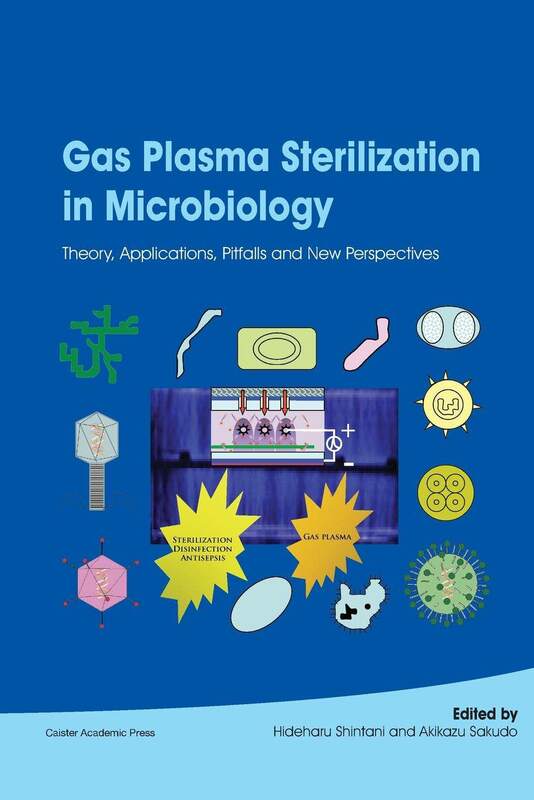 Other important topics, such as advances, challenges and perspectives of rabies prevention and control, are covered in chapters 13 and 14 of this book. The genus Ephemerovirus comprises arthropod-borne rhabdoviruses that infect primarily ruminants. They include bovine ephemeral fever virus (BEFV) which is one of the most important vector-borne pathogens of cattle, Berrimah virus (BRMV), Kimberley virus (KIMV) and Adelaide River virus (ARV) which were isolated in Australia, Malakal virus (MALV), Obodhiang virus (OBOV) and kotonkan virus (KOTV) from Africa, and Puchong virus (PUCV) from Malaysia. Ephemeroviruses have similar morphology to other animal rhabdoviruses but have large complex genomes encoding a non-structural glycoprotein (GNS) and several small accessory proteins. BEFV is enzootic in tropical and sub-tropical regions of Africa, Asia and Australia, extending into temperate climes in sometimes extensive epizootics. Clinical signs include fever, nasal and ocular discharge, stiffness, anorexia, rumenal stasis, joint swelling and limb paralysis. BEFV has been isolated from mosquitoes and biting midges (Culicoides spp.) but the specific vectors responsible for transmission are not defined. Disease outbreaks are usually associated with heavy rainfall or conditions that favour the proliferation of insect populations. KOTV also causes an ephemeral fever-like illness but other ephemeroviruses are not known to cause disease. Live-attenuated and inactivated BEFV vaccines are available but require multiple doses and the adoption rate, particularly in extensive beef industries is low. The genus Novirhabdoviridae contains several of the important rhabdoviruses that infect fish hosts. There are four established virus species: Infectious hematopoietic necrosis virus (IHNV), Viral hemorrhagic septicemia virus (VHSV), Hirame rhabdovirus (HIRRV), and Snakehead rhabdovirus (SHRV). Viruses of these species vary in host and geographic range, and they have all been studied at the molecular and genomic level. As globally significant pathogens of cultured fish, IHNV and VHSV have been particularly well studied in terms of molecular epidemiology and evolution. Phylogenic analyses of hundreds of field isolates have defined five major genogroups of IHNV and four major genotypes of VHSV worldwide. These phylogenies are informed by the known histories of IHNV and VHSV, each involving a series of viral emergence events that are sometimes associated with host switches, most often into cultured rainbow trout. In general, IHNV has relatively low genetic diversity and a narrow host range, and has been spread from its endemic source in North American to Europe and Asia due to aquaculture activities. In contrast, VHSV has broad host range and high genetic diversity, and the source of emergence events is virus in widespread marine fish reservoirs in the northern Atlantic and Pacific Oceans. Common mechanisms of emergence and host switch events include use of raw feed, proximity to wild fish reservoirs of virus, and geographic translocations of virus or naive fish hosts associated with aquaculture. The sigma virus of Drosophila melanogaster (DMelSV) was discovered accidentally over seventy years ago due to it causing infected flies to become paralysed and die on exposure to CO2;. Recently five other species of Drosophila and a species of Muscidae fly have also been found to be infected with sigma viruses, and together these viruses form a major clade of rhabdoviruses that is a sister clade to the dimarhabdoviruses. In those cases where the transmission of these viruses has been investigated, sigma viruses are transmitted purely vertically through infected eggs or sperm. In natural populations of insects the spread of these viruses can be very rapid, and has led to flies evolving resistance to sigma viruses. Two resistance genes have been identified in D. melanogaster, one of which is involved in autophagy. 9. Virus-host Protein Interactions of Plant-adapted Rhabdoviruses. Rhabdoviruses belonging to the genus Nucleorhabdovirus are unique in that they have not only adapted to replication in both plant and invertebrate cells but they are nucleotrophic as well. Beyond their roles as plant pathogens, these viruses also serve as probes to provide insights into plant nuclear biology. Using data gained from studies with Sonchus yellow net virus and Potato yellow dwarf virus, this review will describe protein interaction and membrane dynamics in virus-infected cells, with particular emphasis on relating these findings to the mechanism of cell-to-cell movement. To date, five host factors have been implicated in the process of moving nucleocapsids from infected cells into adjacent ones. These host factors, in concert with several virus-encoded proteins, are thought to form a cytoplasmic complex that migrates from nuclei on microtubules and membranes towards the plasmodesmata where they dock onto plasmodesmata-localized protein 1. Prior to moving cell-to-cell, these viruses induce dramatic changes in nuclear membranes, particularly the inner nuclear membrane, during establishment of a nuclear viroplasm, were nascent nucleocapsids form on ring-shaped protein complexes before accumulating in the perinuclear space. The cereal-infecting cytorhabdoviruses and nucleorhabdoviruses are transmitted to new plant hosts in a persistent, propagative manner by their leafhopper (Cicadellidae and planthopper (Fulgoroidea) vectors. We discuss our current knowledge of virus acquisition by, replication and movement in, and transmission by their vectors. Barriers to virus acquisition and infection of specific tissues in the insect host in determining vector competence between and among vector species are beginning to be defined. Emerging information on vector genomes indicates the presence of genes with similarity to those important for rhabdovirus uptake into cells, and the innate immune system of mammals. Gaps in our knowledge of what makes a vector are identified and future directions for research are discussed. Recent molecular characterization studies of taxonomically unassigned animal rhabdoviruses have uncovered a large and genetically diverse group within the family Rhabdoviridae, informally referred to as the 'dimarhabdovirus supergroup'. These viruses contain intricate genome structures, novel open reading frames (ORFs) in addition to the typical five (N-P-M-G-L) rhabdovirus genes and other interesting features previously not described in other representatives of the family. Consequently, the family awaits the classification of two new genera, Tibrovirus and Sigmavirus. The Hart Park, Tupaia - Oak Vale and Sinistar groups of viruses, and several independent representative viruses, await additional characterization to establish their positions within the family. Whilst an array of new and valuable information has been generated, more than 70 animal rhabdoviruses remain fundamentally uncharacterized. These viruses unquestionably conceal a great abundance of new information that will further sculpt our understanding of this important family. Rhabdoviruses have been preferred models for studies on the evolution of RNA viruses. Experiments in the laboratory can seldom, if ever, reproduce the complexity of natural environments, but because we can control and manipulate individual components, we can assess how each of these components affects (or not) viral evolution, including population size, environmental changes, coinfection, host responses, antiviral molecules etc. Experimental evolution is becoming increasingly sophisticated as technological advances provide the tools that we need to answer some novel and some old-standing questions, and to test extensively theoretical models. Rabies prevention and control techniques improved greatly over the 20th century. 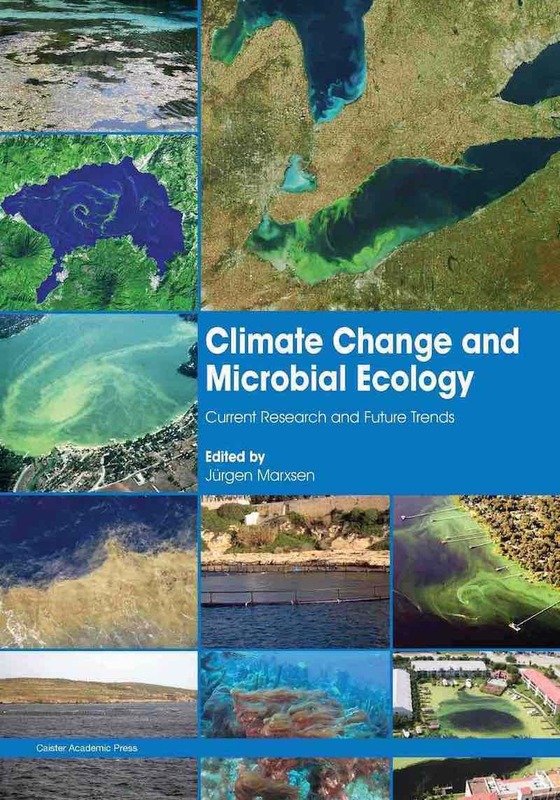 Gradual understanding of the etiology, transmission details, immunological facets, and inter-specific dynamics among mammalian reservoirs revolutionized current intervention theory and practice. Technical progress appears even more notable given the importance of the global distribution of lyssaviruses, the discovery of more than a dozen causative agents of rabies, a broad mammalian host range, and a case fatality greater than any conventional infectious disease. Implementation of pure, potent, safe and efficacious vaccines produced major impacts on the interruption of viral transmission to humans and perpetuation among animals. Use of safe and effective vaccine-laden baits targeting wild carnivores led to substantial case reductions in Europe and North America. Continued vigilance, enhanced de-centralized surveillance, rapid diagnosis, viral characterization, and implementation of contingency actions, minimize the chance for disease re-introduction, which can thwart program success. New biologics, baits, and efficient distribution techniques are adaptable for vaccination programs targeting free-ranging carnivores over diverse landscapes. Although not a candidate for eradication at this time, human rabies is readily preventable, canine rabies can be eliminated, and wildlife rabies can be controlled. Dynamic multi-disciplinary partnerships and international advocacy have created new hope in the face of neglect for many affected human and animal populations in developing regions. Optimization of prevention and control methods, targeting the human, domestic animal, and wildlife interface, continue to make rabies a model for comparison among other emerging zoonoses, despite the considerable burden and economic challenges faced. Current approaches to human rabies vaccine are focused on delivering safe, potent vaccine to exposed people in as few, cost-effective doses as possible. Given the current paradigm of inactivated rabies vaccines for humans, using more attenuated rabies virus seeds combined with industrialized cell fermentation could be one way to decrease manufacturing costs. Plasmid-based DNA vaccines, protein-based vaccines including virus-like particles and transgenic plants, and recombinant vaccines including rabies virus-vectored and other DNA or RNA virus-vectored recombinants, all comprise possible future rabies vaccine development pathways. For animals, a wider diversity of vaccines has been developed in the past and can be developed in the future including live attenuated, oral, and recombinant rabies vaccines. The main challenges in rabies control and prevention are not only in vaccine development but also in vaccine application especially in interrupting canine rabies transmission in dogs. New, more effective, strategies are needed to make human rabies vaccines more affordable and to simplify vaccine regimens. Improved strategies to vaccinate and humanely manage free-roaming dog populations can be implemented in the future. Finally, developing new rabies biologics to prevent emerging Lyssavirus infections is necessary but challenging due to the lack of incentive and applicable strategies in the field.